Want a cool or contemporary feel for a day or evening event? Find the right band here. Click on the performers that best suit the mood and style of your event in and around Bath. Let us sort out the booking or contact them direct. Easy. Classic jazz, swing and Rat Pack favourites from Sinatra to Bublé. These guys deliver all the brilliant songs you'd expect with their swinging line-up. The Hipcats are the perfect band for those classic jazz and swing tunes from the Great American Songbook and more, whether it's for listening or getting up and dancing. If it's a bit of Frank, Dean, Sammy or Michael Bublé you're after then you've come to the right place. .The finest music for weddings and events. Classical piano through to sophisticated jazz with vocals. Stardust Music features top musicians who can offer elegant jazz and swing as a duo or trio, a solo pianist playing a mix of wonderful tunes or a selection of classical music on piano - perfect for ceremonies and receptions. You can even choose the 'Casablanca' jazz duo or trio to give you a taste of the Golden Age of Hollywood and the Great American Songbook. A mix of slinky latin and salsa tunes mixed in with some hot funk, spicy jazz and a little bit of swing. The Cool Nachos will perform as a trio if that's what you're after but the classic line-up is drums, bass, keyboards and vocals along with the addition of guitar, saxophone, trumpet, or all of the above! A great band for laid-back and cool vibes mixed with spicy party tunes. 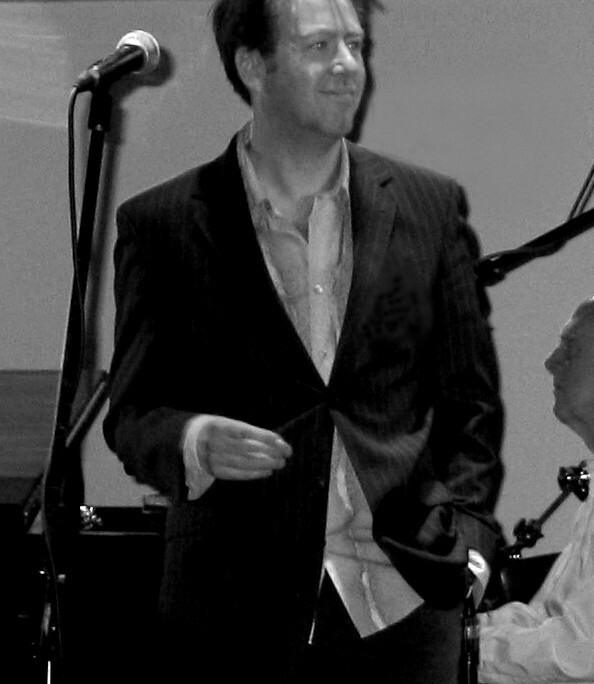 Top vocalist Nick Langston with his cool jazz, latin and swing band. Book him while you can! Get Nick to take time out from promoting his brilliant new album 'Captivated' and book his trio, quartet or quintet for some classic tunes and a few surprises. 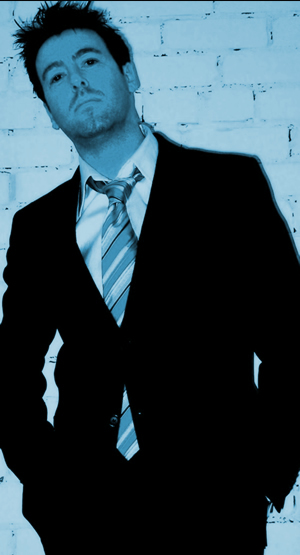 If you're looking for the coolest jazz, smoothest latin and hottest swing then get Nick while you still can! Classic big band tunes along with some brilliant party music from the West's fabulous big band. Park Lane Big Band give you the full complement of saxophones, trumpets, trombones and rhythm section to get the complete big band sound. This top band will entertain you with all the top tunes you'd expect and a few great surprises. These jazz-funk guys love to funk up their jazz to get people dancing. The line-up is drums, bass, keyboards, guitar, saxophone, occasional trumpet and vocals. This is the band you want for funky instrumentals, top latin-jazz tunes with a little bit of blues and soul. Get the party started with jazzfunkwest. Cool musicians playing the coolest jazz vibes for an interesting and exciting atmosphere. Expect some top jazz instrumentals in a fusion of blues, latin, swing and more. 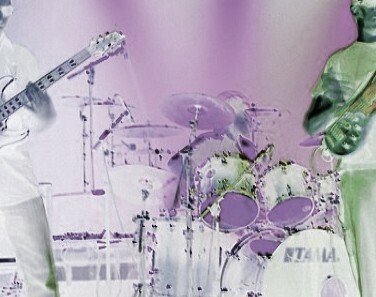 Usually a mix of drums, bass, keyboards, guitar and saxophone with the occasional bit of trumpet and vocals thrown in. Great for those who admire some great musicianship. Get those heads nodding and feet tapping with Equinox Blue. Cool and classy lounge sounds from 2 Smooth who will perform as a duo or trio. You can choose your preferred line-up of bass and piano for laid-back and foot-tapping instrumentals, piano and vocals for cool tunes you know and love, piano and saxophone for your smooth favourites, or you can choose your own 2 Smooth trio from piano, bass, saxophone, guitar and vocals.